UPDATED with Paul Hertzberg’s contact info below! 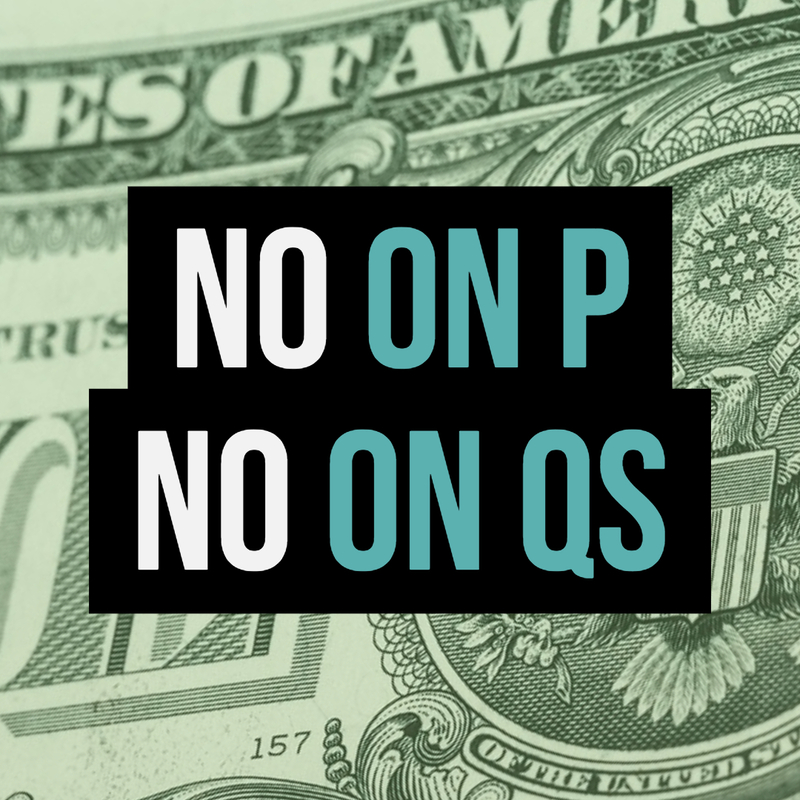 The misuse of public funds for campaigns is rampant up and down the state. Currently, the Fair Political Practices Commission has very limited jurisdiction over this abuse. To make things worse, the State Attorney General and District Attorneys have not prosecuted any of these cases in recent years. 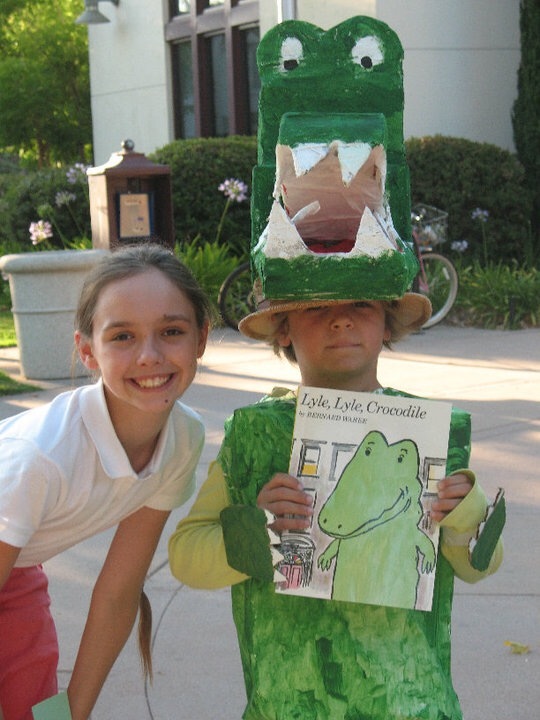 You can read more about this in this Los Angeles Times article. And you can catch up on the abuse that occurred right here in Burbank here. No matter what your political affiliation, voters should be deeply concerned about this lack of enforcement of our campaign financing laws. 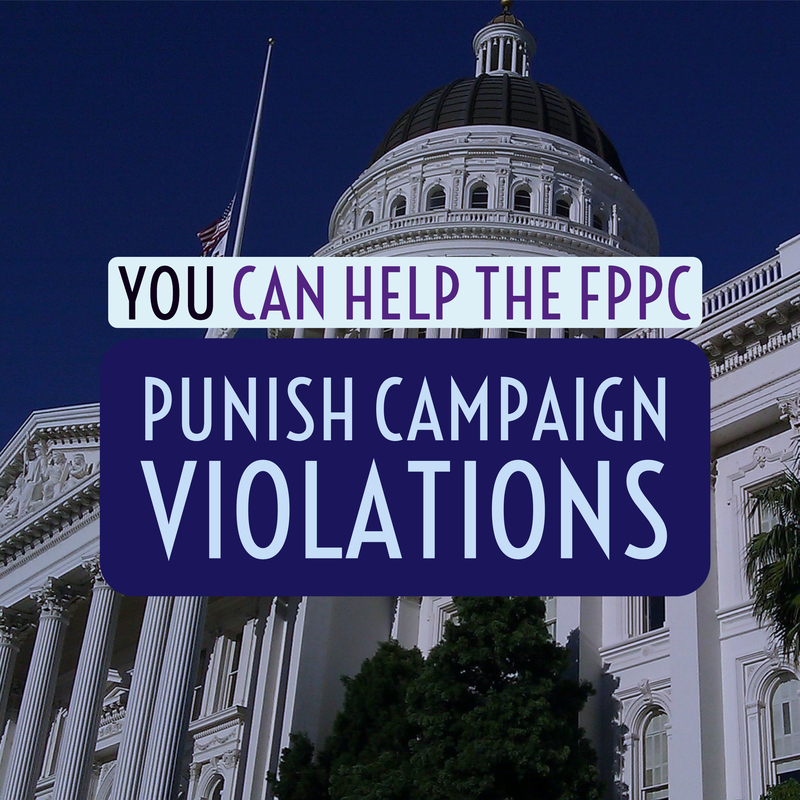 Because of your prior efforts for greater transparency in our elections, I am asking you to sponsor or co-sponsor legislation that will give more power to the Fair Political Practices Commission to prevent the misuse of taxpayer dollars in elections. This practice is tainting elections all across our state. 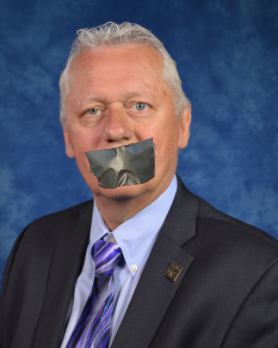 The abuse is not being prosecuted by the Attorney General and local District Attorneys. 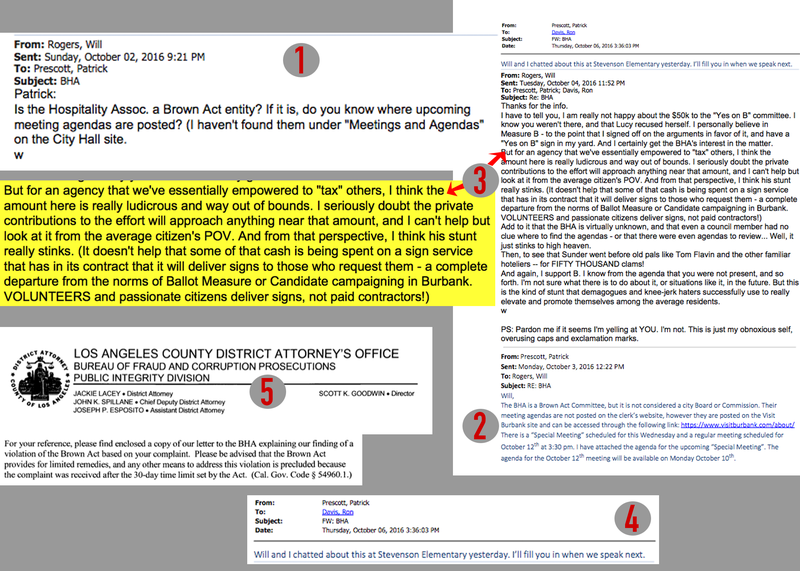 Giving the FPPC the power to hold public officials and agencies accountable is a crucial step in protecting the integrity of our elections. Thank you for your time. If you want to see my entire letter click here. PLEASE TAKE ACTION! It’s up to us. I’m posting this Jack Sprat video because the election is over. Now that we have more information about what really occurred and who knew about it ahead of time, I’ll be stoking the fires again and demanding the City Council call for a disestablishment hearing for the BHA. 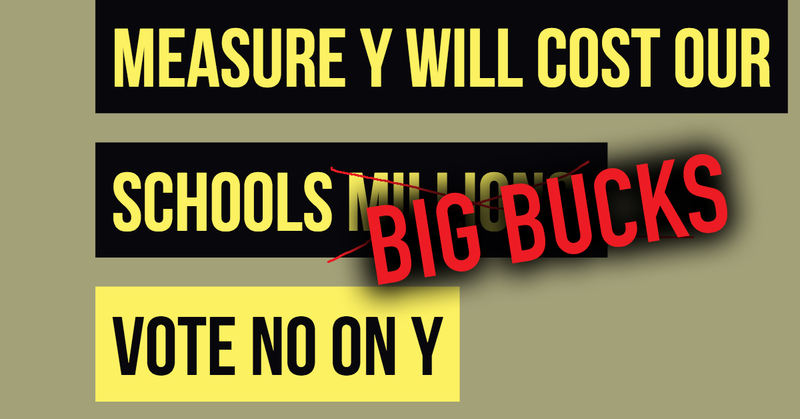 You can read more about this illegal use of public funds here and here. I fully intend on briefing the public and the newest member of the City Council, Ms. Sharon Springer on our latest discoveries soon. I’d like to hear how she responds to our findings and if “trust” between “our city government and our community” is really something she values as she stated on her campaign website. Here are additional videos that explain this criminal activity in a bit more detail. Empty bike lane on Verdugo near Hollywood Way at rush hour. March of 2017. 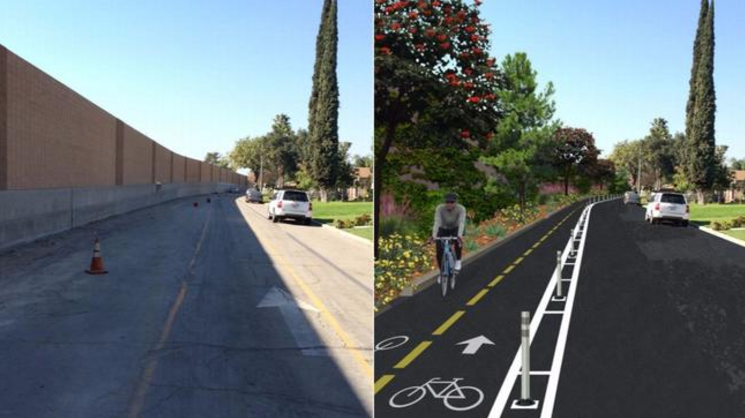 The Burbank City Council’s decision to extend the Verdugo Avenue bike path to Victory Boulevard and add some safety enhancements earlier this week was hailed as a victory for Burbank bike enthusiasts and those who envision a less car dependent future for our city. Indeed, since its inception the painted bike lane that hugs Verdugo’s curb in both directions has — like virtually all the bike lanes, paths and routes in Burbank – been little more than a road to nowhere. 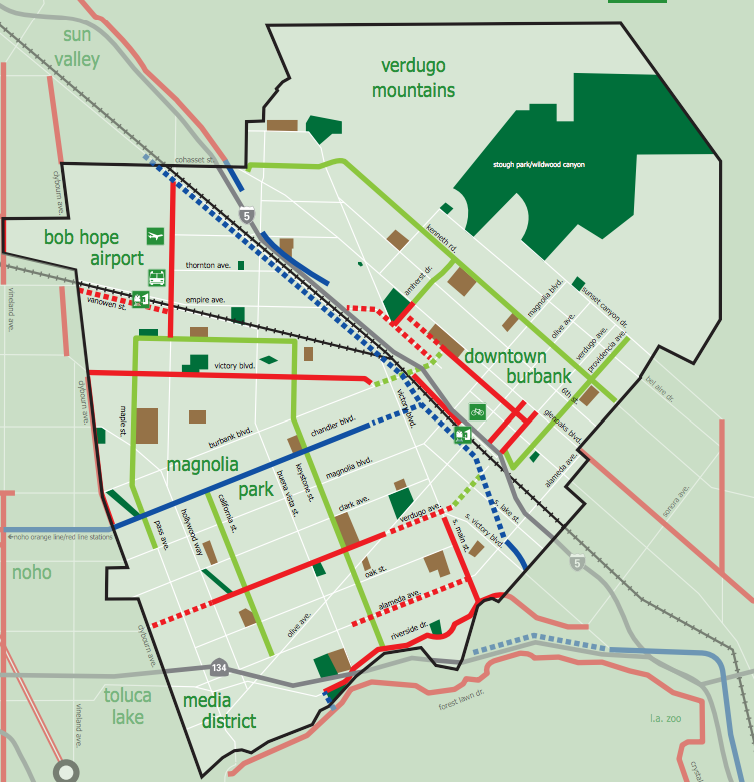 Now — if the map of Burbank’s bike routes posted on the city’s web site is accurate (linked below) — the Verdugo bike lane will narrow to a bike route (this is a biking area alongside cars without a designated lane — marked in green) before connecting to another proposed bike path on Victory Blvd (a designated path like the one on Chandler Blvd shown with a blue dotted line). Riders would presumably then be able to reach downtown Burbank via another proposed bike route on Olive (designated by the green dotted line). The problem with this plan should be immediately apparent to anyone who has actually attempted to ride a bicycle on the streets of Burbank — either on its bike routes or even the Verdugo bike path (as this author has). It doesn’t feel safe. At all. And that, transportation experts say, is the number one obstacle to creating communities where residents choose to commute by bike. Example of a protected bike lane that could actually increase ridership. A 2014 study by researchers at Portland State University, which was partially funded by the Department of Transportation, looked at eight cities and found that when protected bike lanes are added to a street, bike traffic rises by an average of 75 percent in the first year alone. Ninety-six percent of respondents in the study said protected bike lanes made them feels safer — even in areas where they’d previously had unprotected painted lanes (like the one on Verdugo). 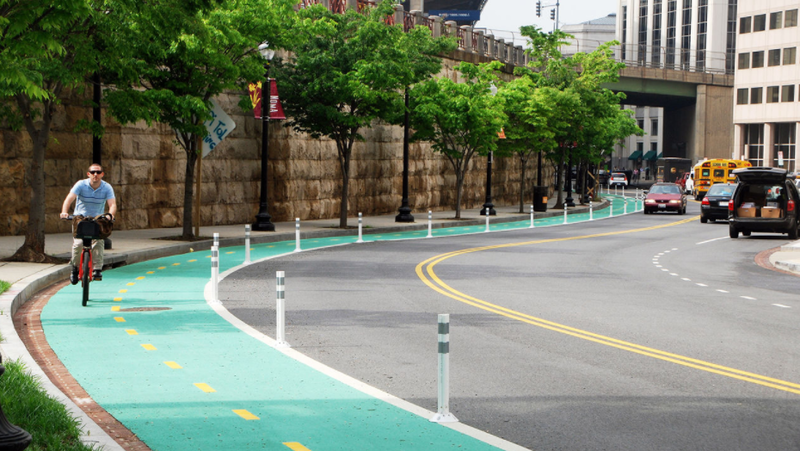 Cities around the country are getting the message that unprotected bike lanes are insufficient. For example, in response to an increase in bike-related accidents New York City is in the process of converting some of its bike lanes to protected lanes. If Burbank is serious about encouraging biking it needs to make a similar commitment. Half measures — like extending the painted lanes along Verdugo and adding a green bike route sign where that road narrows — will do little to address the fundamental problem and can, in fact, instill a false sense of security among those who do decide to bike in this city. Likewise, if Burbank wants to make a commitment to car-free transportation, it needs to adopt a sensible overall plan instead of greenlighting individual projects in a haphazard manner. 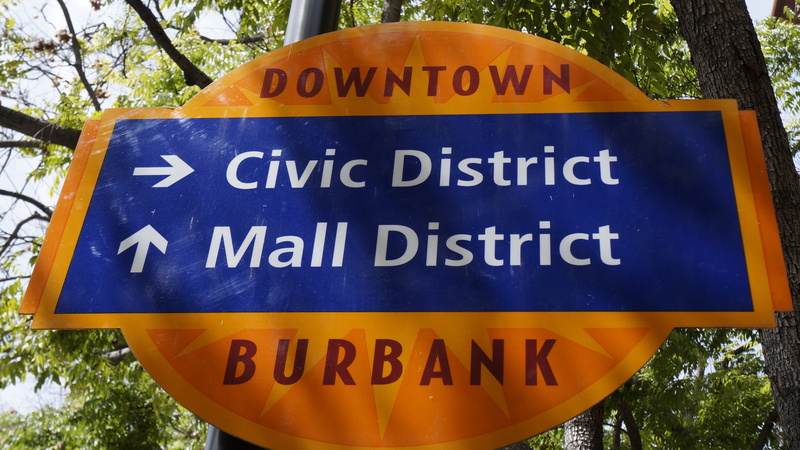 (There is a City of Burbank Bike Master Plan but, after eight years, it seems hopelessly out-of-date). 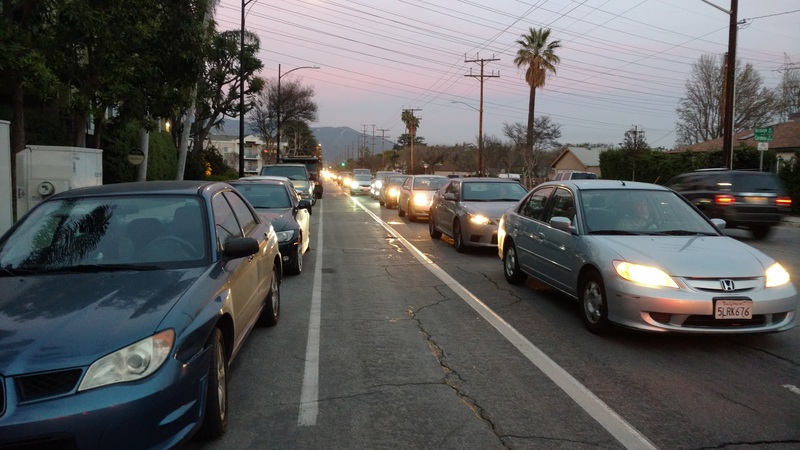 Bicycle safety experts say that having huge gaps in cycling networks — and bike lanes that abruptly end, as Burbank does now — are particularly dangerous as they unexpectedly dump riders onto busy streets. There is little point in approving bike lanes for individual streets without addressing the overall connectivity issue. For example, last year the city added a painted bike lane along Edison Blvd from Burbank Blvd to the North Hollywood border in response to resident complaints about speeding and limited visibility when drivers attempted to enter or exit from neighboring side streets (including the author’s). While the stop signs were a welcome addition, the new bike lanes create a baffling situation for the journeyman cyclist. Setting aside the fact that having cars park along the curb to the right of the bike lane increases the likelihood that one riding past will be hit or at the very least “door-ed” — or the fact that the city bus is apt to careen thoughtlessly through the bike lane to the bus stop at the corner of Maple Street without warning — the worst thing about the new bike lane is that it abruptly ends where Burbank Blvd. meets Hollywood Way. As a result, the rider is suddenly left with no choice but to join the busy stream of traffic along that artery (again, dodging parked cars and weaving buses) — or to ride on sidewalks to access the bike path at Chandler. This same lack of regard for connectivity was apparent when the city greenlighted a new bike path on Leland Way earlier this month (although, in this case, planners did seem to recognize that a protected lane — in this case by plastic barriers — was preferable to the unprotected lanes proposed in the past). 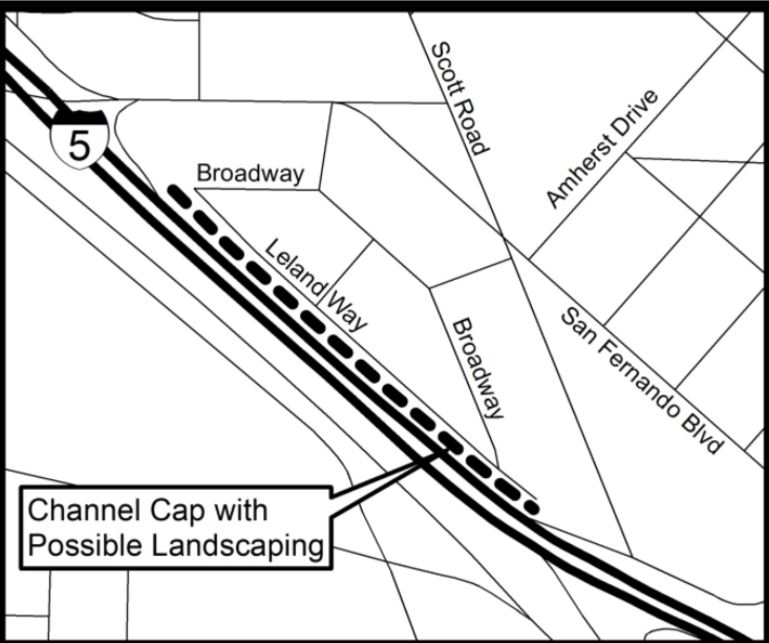 Like the bike lane on Edison, the proposed path on Leland also ends abruptly without providing a connection to any other bike routes, lanes or paths. All of which begs the much larger question: as much as “sustainability” has become a buzzword in Burbank as of late, do we actually want our city to values bikes over cars? Indeed, the very question of whether creating a car-free Burbank is possible or even desirable is up for debate. Even if cost is not the primary issue — since much of the cost of creating a bike-friendly infrastructure will be born by outside funds (like, for example, the Measure R funds provided by the Los Angeles Metropolitan Transportation Authority) — there can be no denying that making Burbank more bike-friendly by replacing car lanes with bike lanes will have a significant impact on those who live and work in the city by adding to an already significant traffic burden. And, tensions will only worsen with the upcoming boom in mega-development and endless construction projects. Blocked roads, slowed traffic and the sudden population surge will make the city’s streets more congested than ever. So why aren’t we having this politically-contentious conversation? Perhaps it is because Burbank’s elected officials believe taking half-measures, like extending the fundamentally-flawed Verdugo bike lane — which allow them to appear environmentally conscious without making an actual commitment to wholesale change. — is enough to satisfy most of the city’s residents. And if this seems like the political equivalent to calling yourself an environmentalist while driving an SUV, well, it is. But when only sixteen percent of residents even bother to vote maybe our representatives are not wrong in believing they can get away with it. Unfortunately, this approach is likely to create a lose-lose situation for everyone — making day-to day life that much harder for those of us who need to get to work and school and get our kids to practices and games and dentist appointments — and endangering those intrepid enough to attempt to ride their bikes by failing to make the kinds of upgrades that could make cycling a safe and practical choice.